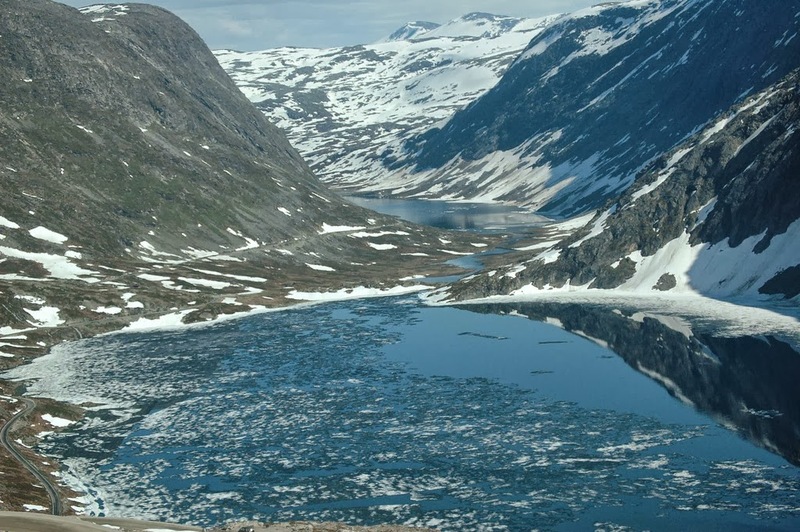 This natural site, included in the UNESCO world heritage list consists of a lake surrounded by large mountain cliffs covered by snow. 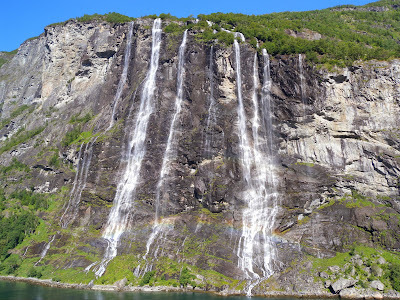 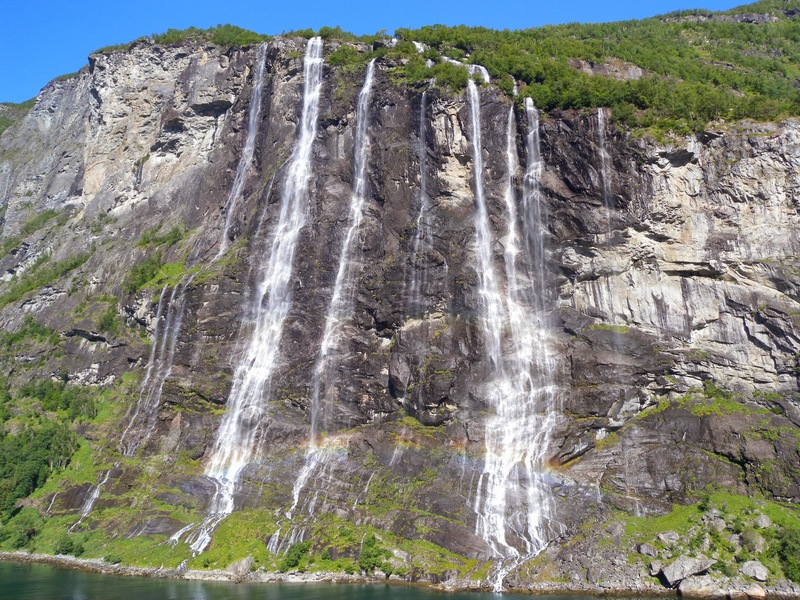 There are a many spectacular waterfalls on the surrounding mountain peaks that really make them look like water castles. 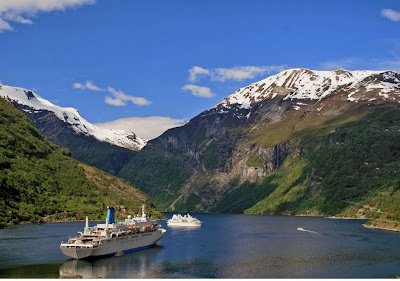 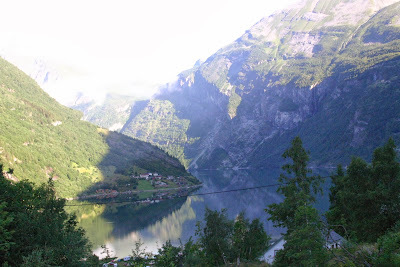 The Geiranger Fjord is one of the most visited tourist sites in Norway, with cruise ships stopping here to admire the view and sightseeing trips from nearby towns. An amazing fact about the fjord is that in the very likely event of a collapse of mount Åkerneset, a tsunami will be produce that might even hit nearby towns that developed near the lake.